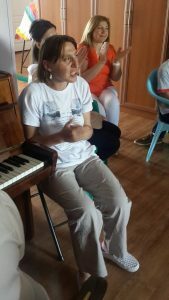 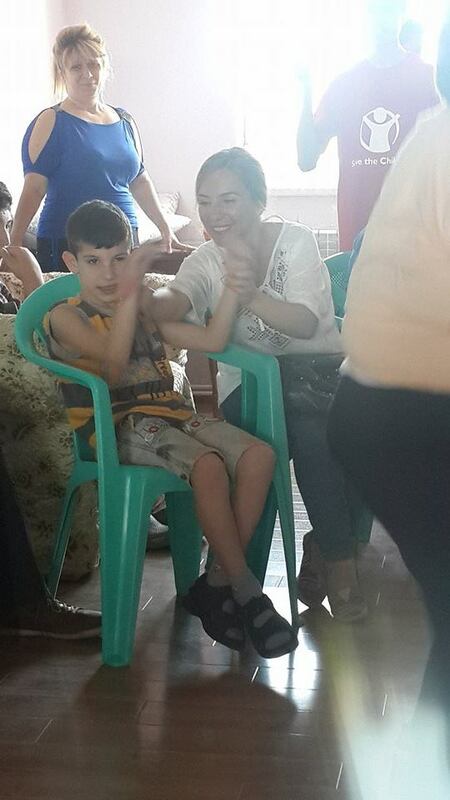 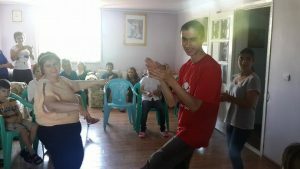 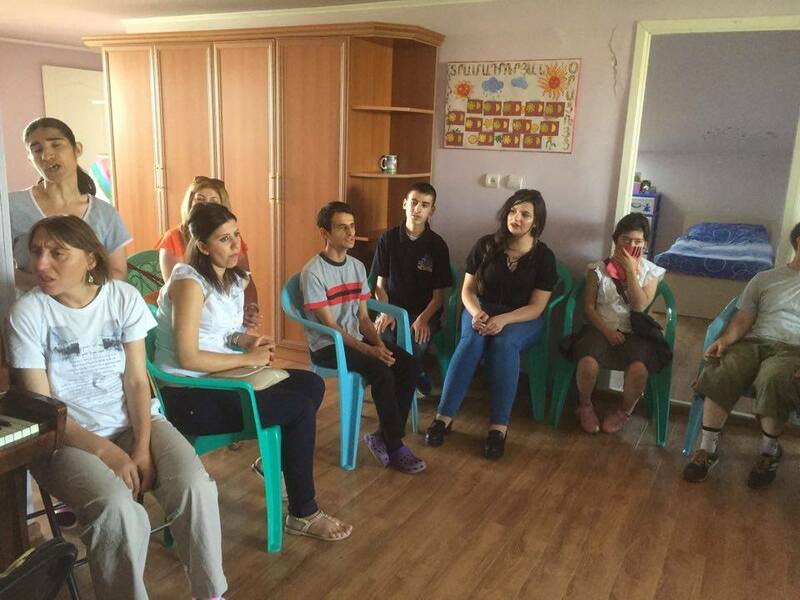 On June 30, 2016, the staff members and the pupils of the Aleppo Compatriotic Charitable Organization’s “Arevik-Armenia” center for mentally and physically disabled Syrian children and adults have visited the “Warm Hearth” group home. 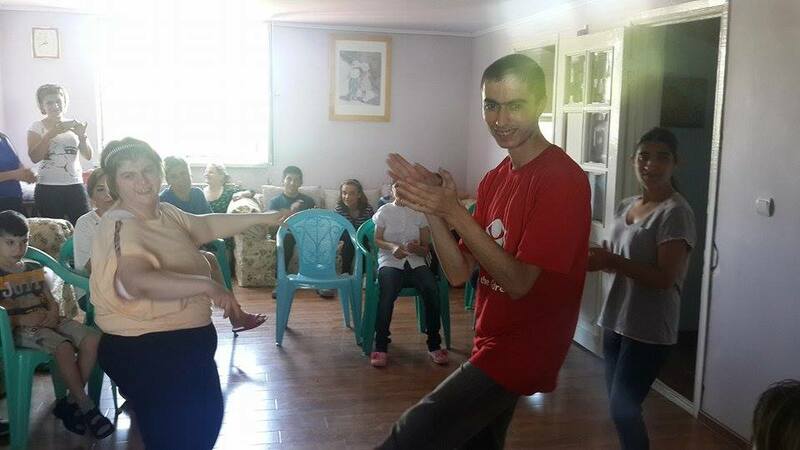 “Warm Hearth” is a group home for orphaned individuals with disabilities which aims at helping adults with mental illness or disabilities to become full members of the society. 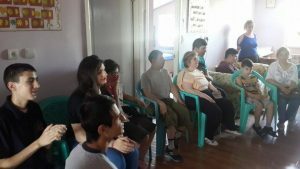 The president of the “Warm Hearth” foundation Yelena Kirakosyan introduced the activities and the programs of the foundation and the group home. 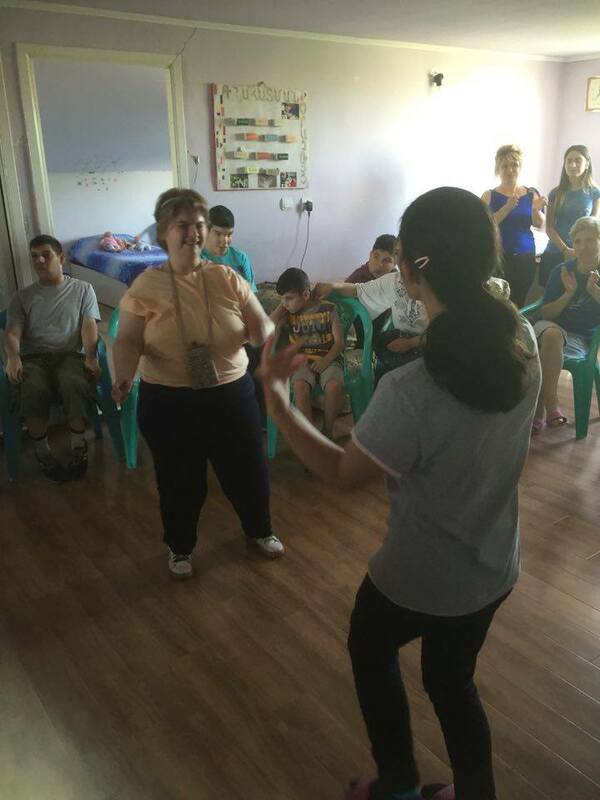 During the tour around the group home, the staff members of the “Arevik-Armenia” center for mentally and physically disabled Syrian children and adults also explored the handmade works of the home’s residents, including paintings, tapestries, embroidery works and souvenirs. 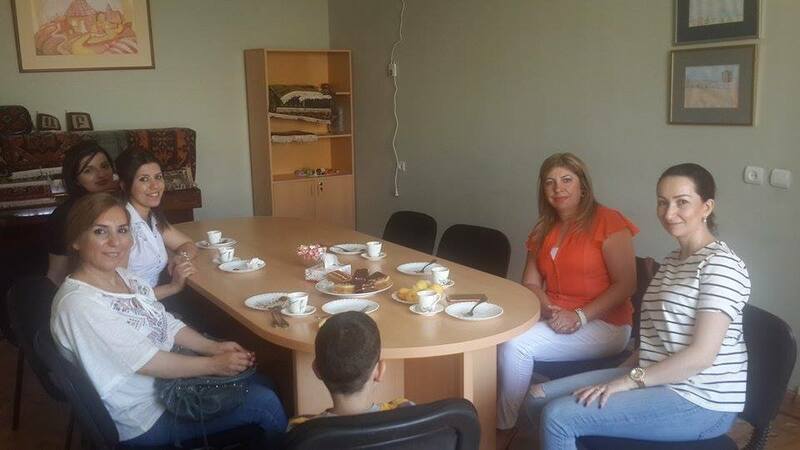 As a result of the visit, Aleppo CCO’s “Arevik-Armenia” center and “Warm Hearth” group home representatives expressed their willingness for cooperation between the two organizations.